9:00 a.m. Registration until 5:30 p.m.
00:00:14 - Charlie Randall, Richard Hatch and Alan Howard talk about their favorite moments from MAGIC Live! 00:09:42 - Scott Robinson gives us some of his impressions from MAGIC Live! plus gives us a preview of the upcoming TRICS convention. 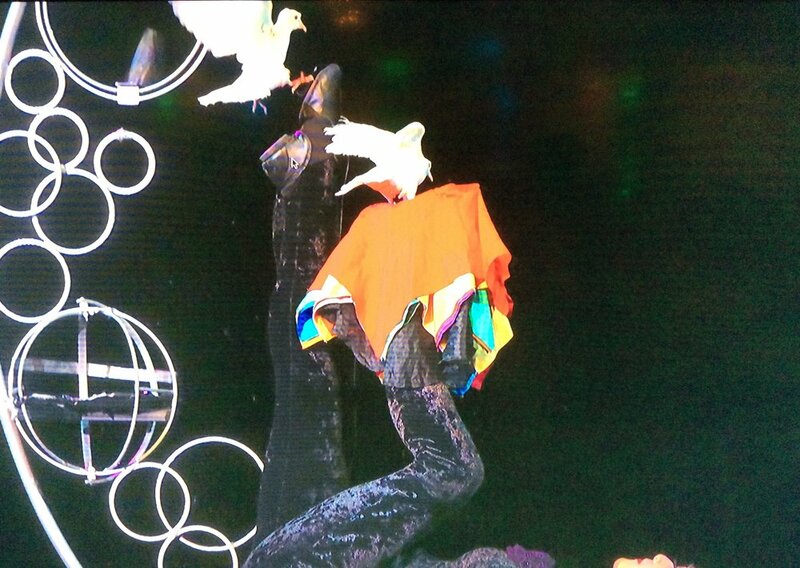 01:27:19 - Hakan Berg from Sweden opened the final night gala with a very funny bird act. 01:35:20 - Stan Allen gives us a wrap of things that went well and some that didn't plus a sneak peek at next year's MAGIC Live! Tagged with Richard Wiseman, Las Vegas, Dennis Watkins, Sebastian Konopix, Hakan Berg, Richard Hatch, Stan Allen, Noel Britten, Carisa Hendrix, Scott Robinson, Charlie Randall, Pete McCabe, MAGIC Live!, Morgan and West. August 9, 2018 by Scott Wells.